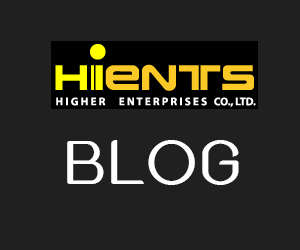 เครื่องกวนสารละลาย HI 311N Two-Speed Magnetic Stirrer with 5 liter capacity | Higher Enterprises Co.,Ltd. HI 311N is a heavy-duty stirrer that offers dual range precision. HI 311N can stir up to 5.0 liters (1.3 gallons). HI 311N also has an automatic feedback feature. The motor is electronically controlled to maintain the chosen speed as the load changes. If the viscosity or the level (fluid weight) increases or decreases, the circuitry will adjust the output power. 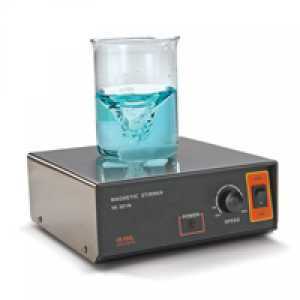 The HI 311N magnetic stirrer, stainless steel cover, is supplied with magnetic stir bar and instructions.